AN-G-PON-R, developed and launched by AD-net Technology, is an optical power amplifier for GPON links. Amplification and reshaping of optical signals can be realized using O-E-O (Optical-Electrical-Optical) conversion, support By-pass option. Provides 4 standard SC/UPC flange to aggregate client signals. Support optical power amplification of GPON link and transparent service transmission. Support amplification of dual channels of GPON link. Increases the splitting ratio to 1:128. Support the power down Bypass option. Effectively extends the PON transmission distance to over 50KM. 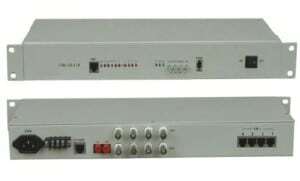 Supports a variety of networking modes such as parallel and cascade connections for multiple amplifiers. Support cascading of multiple amplifiers. Support a maximum transmission distance of 60KM. Since OLT logical distance limit, the maximum 60KM. AN-G-PON-R standard OLT / ONU module. Before conclusion, in theory, should be placed AN-G-PON-R splitter, the beam splitter to the OLT splitter line attenuation at the limit, so that there is sufficient light after spectral power, thus ensuring the long-distance transmission network PON. 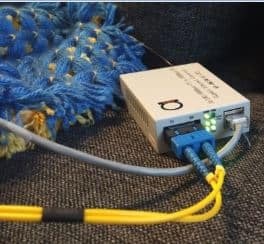 Check and adjust the connection of the optical fiber. If the business returned to normal, the failure to resolve; if the fiber optic connection is normal, please proceed. Check and adjust the local board and the power terminal of the input light, to meet the requirements. If the business returned to normal, the failure to resolve; if the input optical power is normal, please proceed. Equipment failure, replace the device. Reason 3: dirty optical interfaces. Reason 5: Docking type of business interruption due to inconsistent service. Reason 1: abnormal input optical power. Reason 2: Aging pigtail between the client and the client, bent, and resulting in a larger loss. Reason 3: The device temperature is too high. Reason 4: optical interface apparatus dirty. Here we’ve got 8 port OLT, PLC splitter, GPON ONT and GPON repeater in the middle of them to test it out. 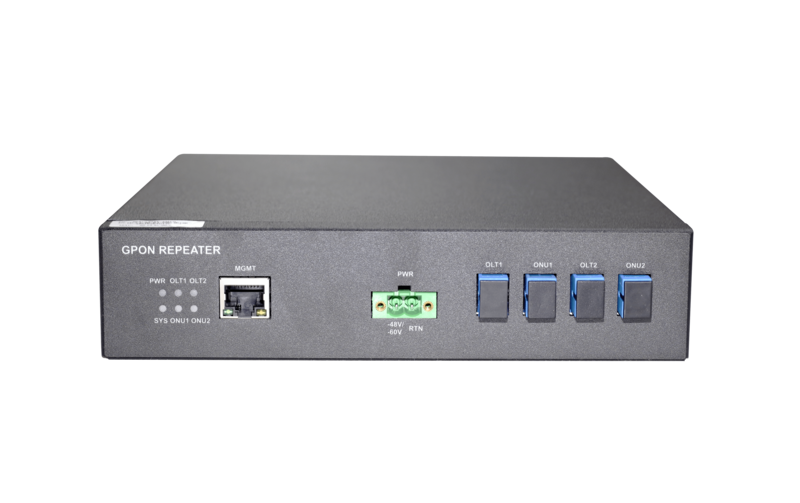 AN-G-PON-R, developed and launched by AD-net Technology, is an optical power amplifier for GPON links. Amplification and reshaping of optical signals can be realized using O-E-O (Optical-Electrical-Optical) conversion, support By-pass option. AN-G-PON-R can effectively amplify the optical power of a PON link and extend the network transmission distance. Due to its compact size and easy installation feature, the product can be easily deployed in the field with various access nodes to residential communities using fiber to the home.